Kevin Ledo lives and works in Montreal, Canada. 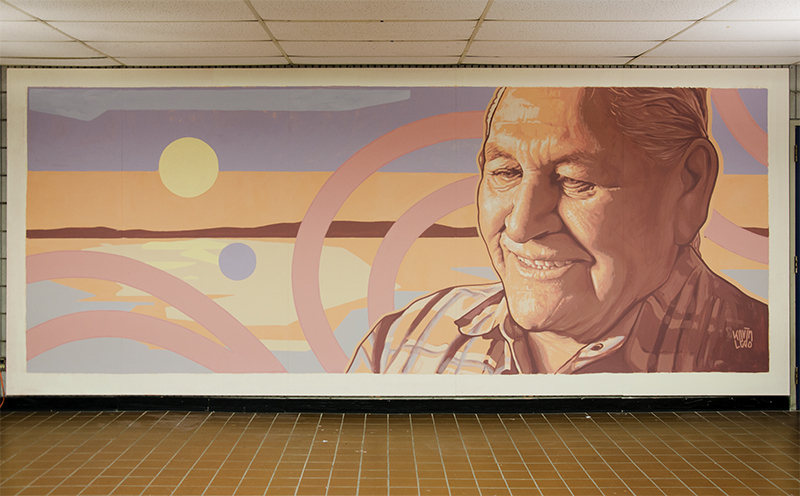 Ledo finished his studies of Illustration and Design at Dawson College in 1999, and since then his artistic practice has crossed back and forth through the boundaries of mural, street art, fine art, and art installation. Ledo grew up in a mix of urban and ethnic cultures in Montreal, raised by Portuguese parents from the Azores Islands. While art and painting have always been part of his life, his artistic practice officially started in 2005. Since then, his work has given him the opportunity to live in other countries such as Taiwan, Vancouver, Costa Rica, Guatemala and China. Some of his most notable artworks have been exhibited in the Mode Museum in Hasselt, Belgium and Arsenal in Montreal, Canada. 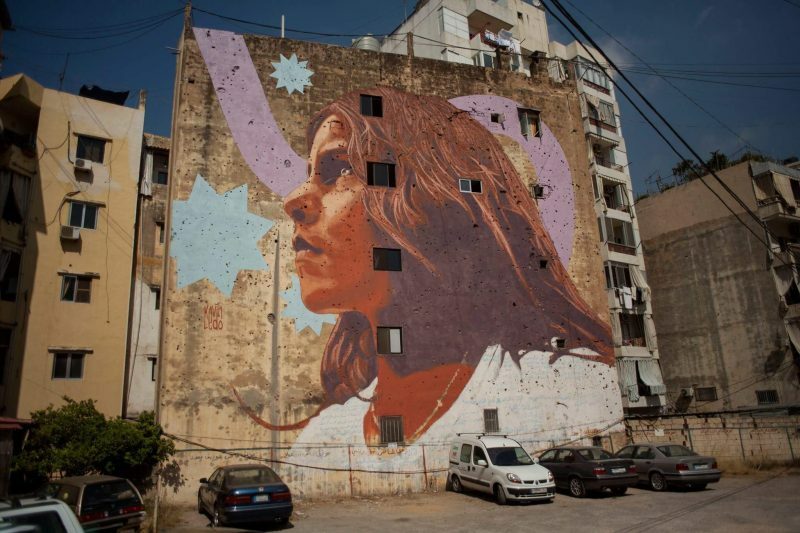 He is an ongoing participant of the En Masse project since 2009, and has painted with the group at numerous art fairs, museums and events across the USA and Canada, including the Musée Des Beaux- Arts de Montréal and Art San Diego. 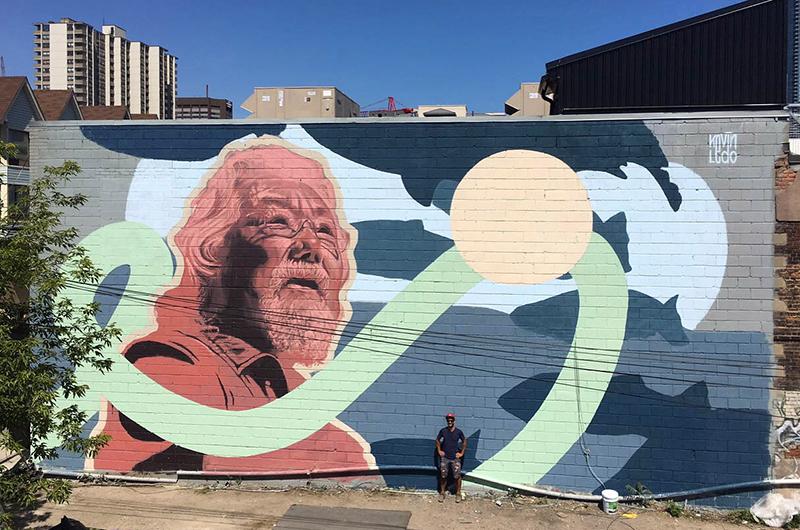 He has participated in several mural festivals and public art initiatives in Canada and around the world, such as MURAL in Montreal, Canada, PangeaSeed Sea Walls in Toronto, Canada, FIAP in Cancún, Mexico, AptART in Zarqa, Jordan and Beirut, The Raw Project in Miami and Denver, and recently at Street Prints in Christchurch and Mount Maunganui, New Zealand; among others. 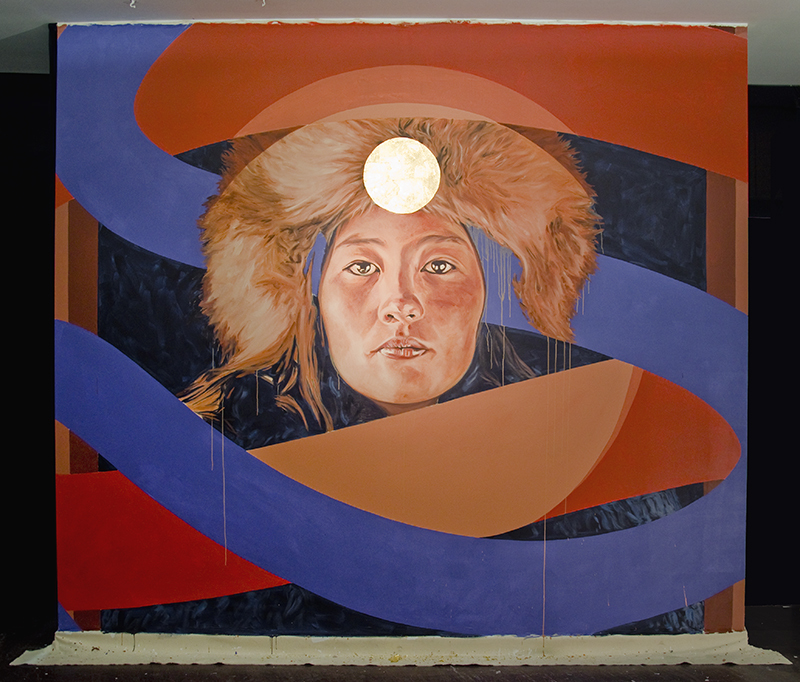 Ledo has otherwise been featured in many art media outlets such as Juxtapoz Magazine, Street Art News, My Modern Met, Artist a Day, Montana Cans blog, and Cool Hunting. As well, his work has been written about and featured on television and in multiple news outlets including LA Times, The Guardian, National Geographic, Yahoo! News, Washington Times, The National Post, Toronto Star, La Presse, CBC The National, CBC Arts, CBC Radio1, Global News, CTV News, The Globe and Mail, The Montreal Gazette, Cult MTL and more.